Change is progress; transformation is advancement. 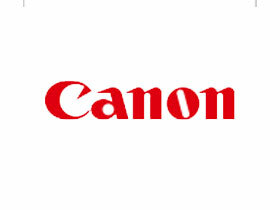 Bearing this in mind, Canon will carry out reforms aimed at returning to the growth track. we will focus on strengthening existing businesses through the creation of outstanding hit products. 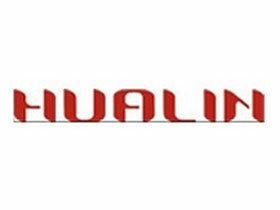 Additionally, toward the establishment of new pillars of growth, we will launch new businesses in such fields as network cameras, mixed reality systems and displays for professional use, aiming to firmly establish the requisite business foundations and achieve sound growth. EditShare is the technology pioneer in networked shared storage and tapeless, end-to-end workflow solutions for the post-production, TV and film industries. 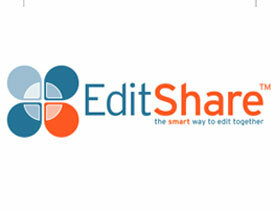 EditShare’s groundbreaking products are designed to improve efficiency and workflow collaboration every step of the way, including Geevs video capture and playout servers, XStream shared storage, Ark backup software and Flow media asset management, and Lightworks – the world’s first three-platform (Windows/OS X/Linux) professional non-linear video editing application (NLE). 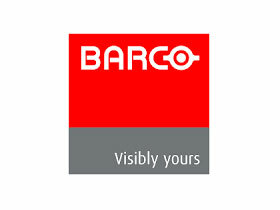 Barco, a global technology company, designs and develops visualization products - encompassing the entire visualization spectrum - for a variety of selected professional markets: entertainment & corporate, healthcare, industrial & government, and defense & aerospace. 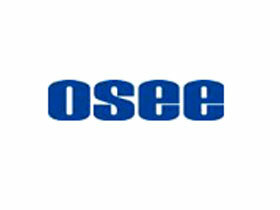 OSEE Digital Technology Co., Ltd. is a China-based manufacturer of high-performance broadcast peripheral devices. We offer a wide selection of digital devices including the multiviewer, intelligent router, HDMI / SDI converter, broadcast audio equipment, broadcast LCD monitor and 6800N series broadcast equipment. 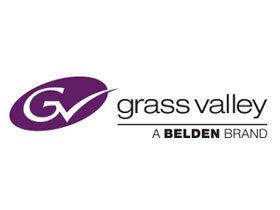 Many of the products may be customized according to client-side specifications. 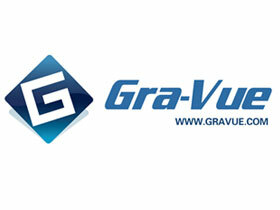 GraVue has always been manufacturing and marketing high-performance and cost-effective broadcasting video equipment since 1995. 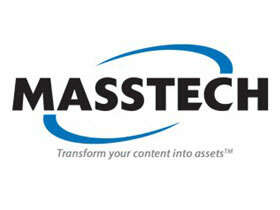 They specialize in research, production, and sales of audio & video processing products. 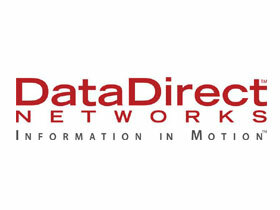 Their products include: Video servers, Digital video recorders, Video delay players, SD/HD-SDI logos, SD/HD-SDI keyers, SD/HD-SDI ACO, Multi-image processors, Video& Audio distributers, A/D Signal Converters, Frame Synchronizers, Audio Multiplexers, and more.